We are a small family run business with a long association with the motor trade and specifically Mercedes passenger cars . 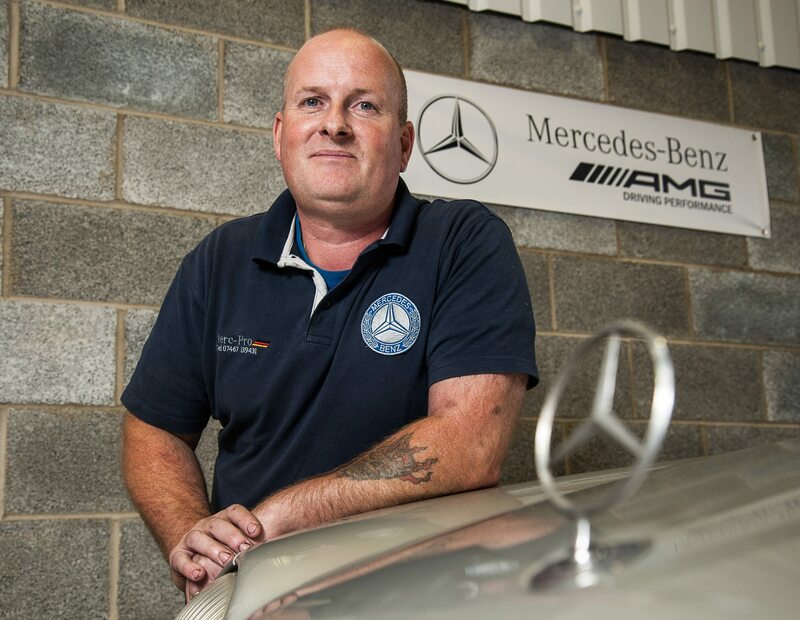 Originally from Sheffield before moving to Norfolk in 1999 Richard, Senior Diagnostic technician, has industry recognised Mercedes qualifications at the highest level as well as being a qualified service team manager. His wife Karen runs the office and service desk and his son Eamonn is just starting his career as a Mercedes apprentice . All our work is carried out to the highest standards at a fraction of the cost of main dealer prices without compromising on the level of service you would expect to receive. If your car is still under the manufacturers warranty, we can still provide you with the service you need without compromising any warranty as we will use only genuine service parts and Mercedes specification oil. 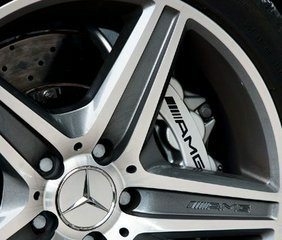 All work is carried out by fully qualified Mercedes factory trained technicians using the latest diagnostic equipment and the best quality parts . You can rest assured that your Mercedes will receive the best possible care by people who share the same passion for your car as you do. All services are carried out to Mercedes specifications. For cars older than 2007 the, digital service books are supported.